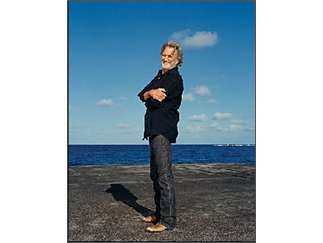 Singer-songwriter, actor, writer and now octogenarian Kris Kristofferson is an American legend. 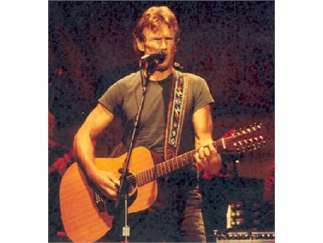 As a songwriter, he's best known for penning "Me and Bobby McGee," which was made into a No. 1 hit by Janis Joplin, and "Sunday Morning Coming Down" performed by Johnny Cash. 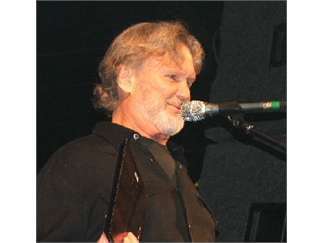 As a performer, Kristofferson has been releasing acclaimed records since the 1960s and was a member of the supergroup The Highwaymen along with Willie Nelson, Waylon Jennings and Johnny Cash. 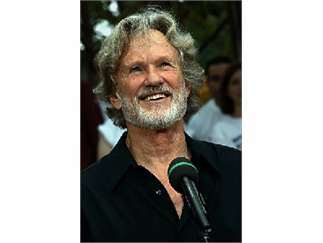 Known across the world as a consummate actor, Kristofferson has been in dozen of movies including "Pat Garrett & Billy the Kid," "Alice Doesn't Live Here Anymore," "A Star is Born" and "Blade."